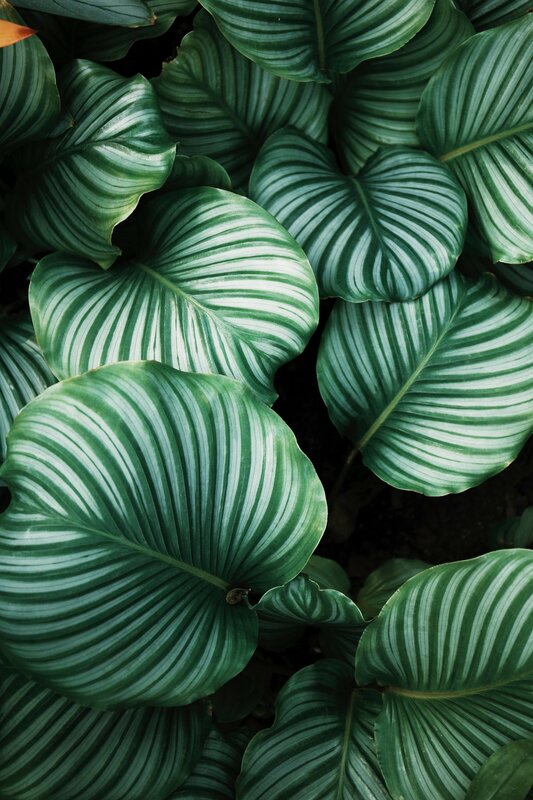 We like big plants and we cannot lie. We know, it’s cliche but it’s just too good to pass up. 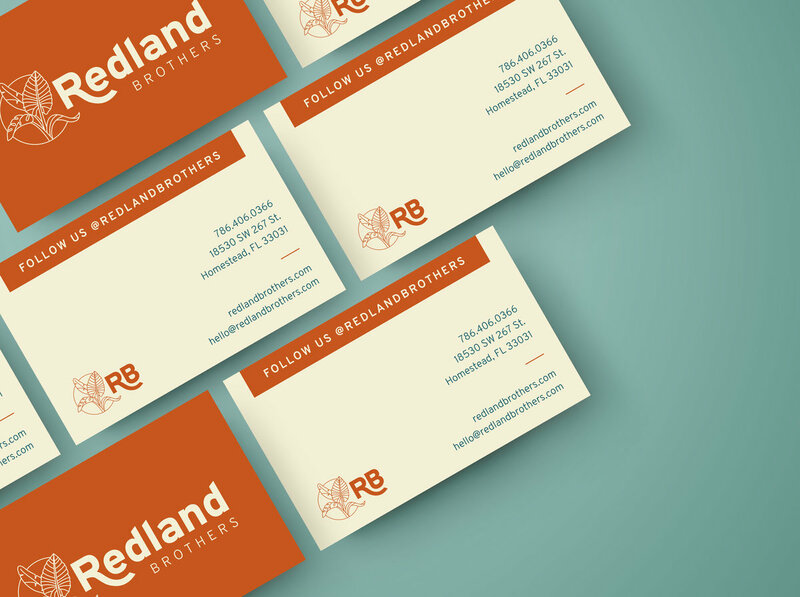 When Redland Brothers came to us they needed a logo and a business card for a big landscaping event. As the new kids on the block the logo needed to not only appeal to the landscaping world, but also have a fresh, distinct look. We designed a logo that spoke plant but from a different perspective. With a new logo and business card to match they were ready to take on the landscaping world one Elephant Ear at a time.